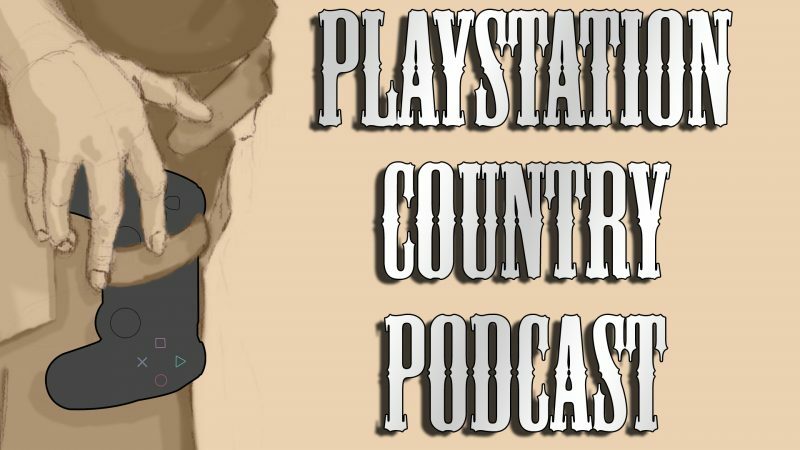 PlayStation Country Podcast is back in your life! Episode 59 is here. You ready to hear about some games? This week’s games: Far Cry 5 Crisis on the Planet of the Apes Rogue Aces Operation Warcade Time Carnage Sir Eatsalot …and more!